Ho! Ho! Ho! My new book release, special sale pricing, and a benefit for homeless pets! 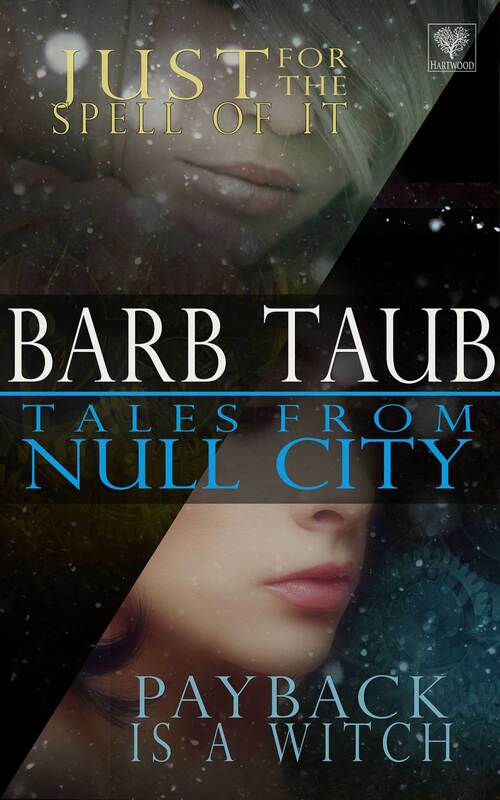 Tales From Null City released today! 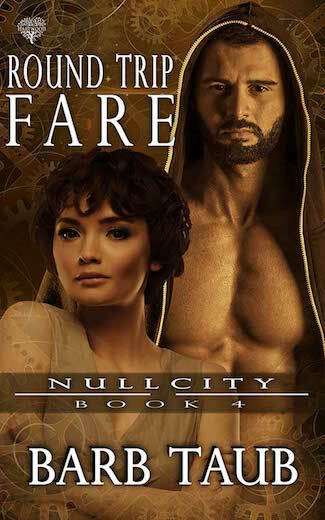 Special holiday sale pricing on urban fantasy reads makes great holiday gifts. And each purchase will be helping homeless pets. 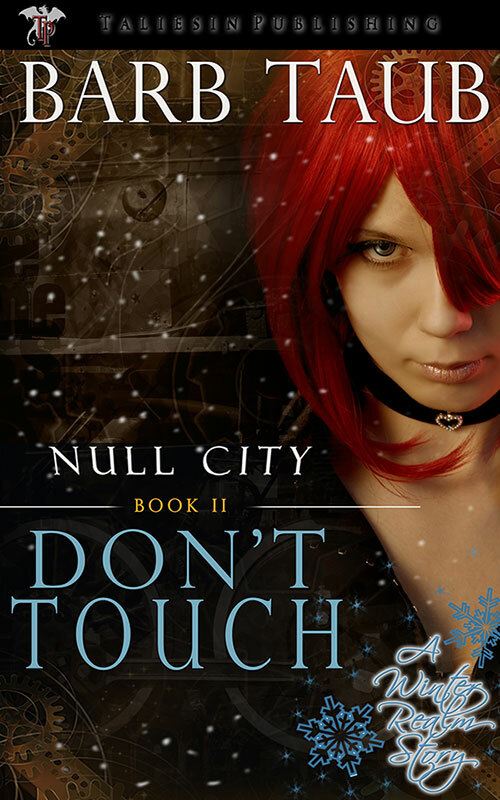 In most of my stories, an animal companion plays a prominent role—from George, the grumpy cat in Don’t Touch, to Bygul, the bitchy feline goddess of Payback is a Witch. My own life has been immeasurably enriched by my dog Peri who came from a shelter in eastern Washington State, and by the friends (feline, canine, and the occasional rodent) who have joined our family over the years after being rescued by the dedicated members of many shelters. Christmas in Austria is not for the faint hearted. 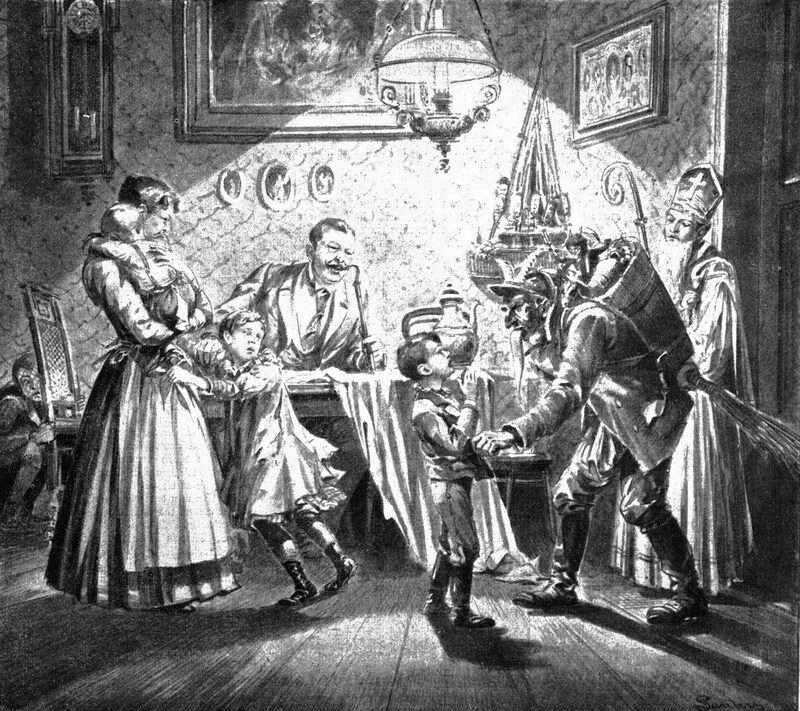 While a familiar St. Nicholas does make the rounds, in many Germanic traditions he’s accompanied by a terrifying beast called the Krampus whose job is to punish – and even take away – naughty children. With his curling horns, long red tongue, and tail, the Krampus is enough to chill any heart. As the villain of Don’t Touch, the Krampus who accompanies St. Nicholas is a monster who literally feasts on the fear and terror he inspires in children. The demon who threatens Lette is a cornered beast, an anachronism whose ever-diminishing influence only makes him more desperately dangerous. Hope flares each morning in the tiny flash of a second before Lette touches that first thing. 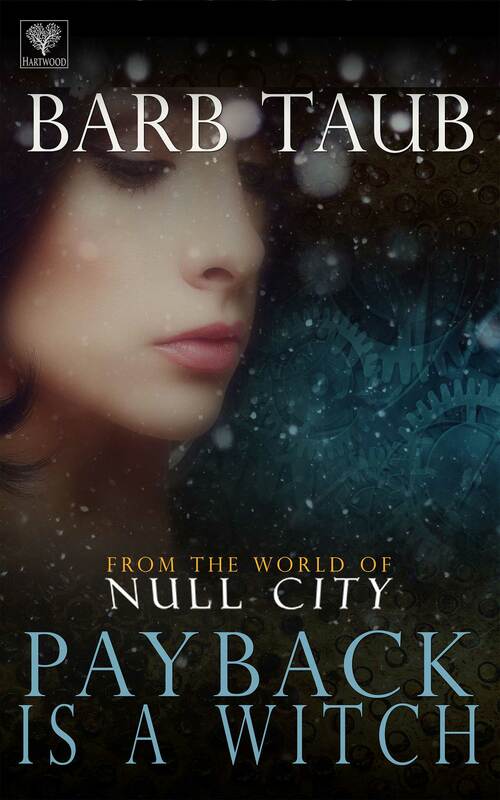 And destroys it.Her online journal spans a decade, beginning with the day a thirteen-year-old inherits an extreme form of the family “gift.” Every day whatever she touches converts into something new: bunnies, bubbles, bombs, and everything in between.Lette’s search for a cure leads her to Stefan, whose fairy-tale looks hide a monstrous legacy, and to Rag, an arrogant, crabby ex-angel with boundary issues. The three face an army led by a monster who feeds on children’s fear. But it’s their own inner demons they must defeat first. Reblogged this on Richard Ankers. Thank you so much for the reblog!!!! I can’t tell you how much I appreciate this. You’re welcome, Barb. All the best with the book. I posted today. Hope that was okay. 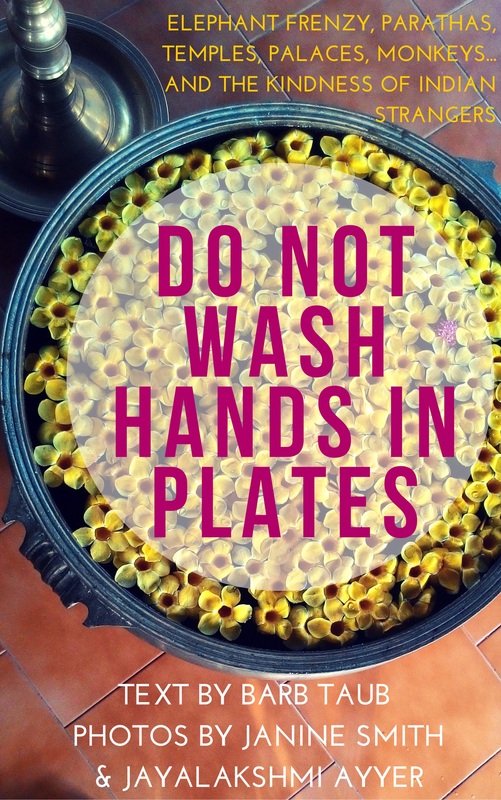 I get confused about what I’m supposed to be doing when….Love the covers! Most of you know Barb Taub. If not check out her blog, her new book and her old books. She is a terrific writer! And the proceeds will go to homeless pets. What’s not to love here? Thank you so much for spreading the news! 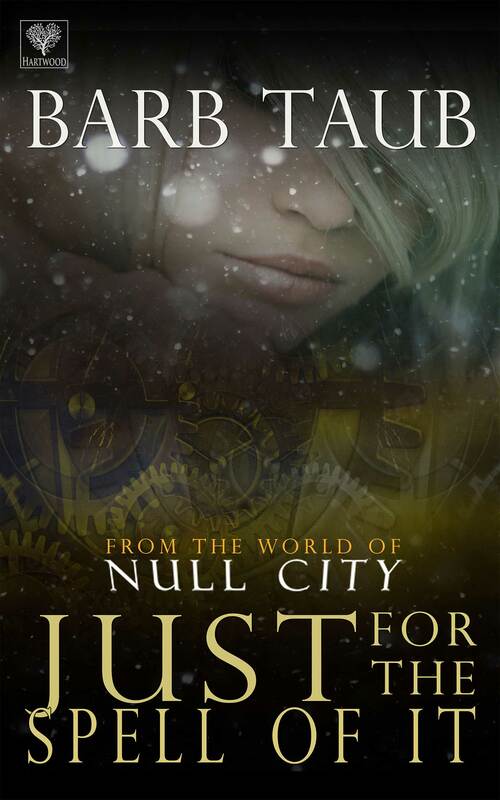 This is totally awesome — just purchased Tales From Null City! Thanks so much for all of your encouragement Karen! I can’t re-blog but shall share where I can – hope the offer goes well Barb!